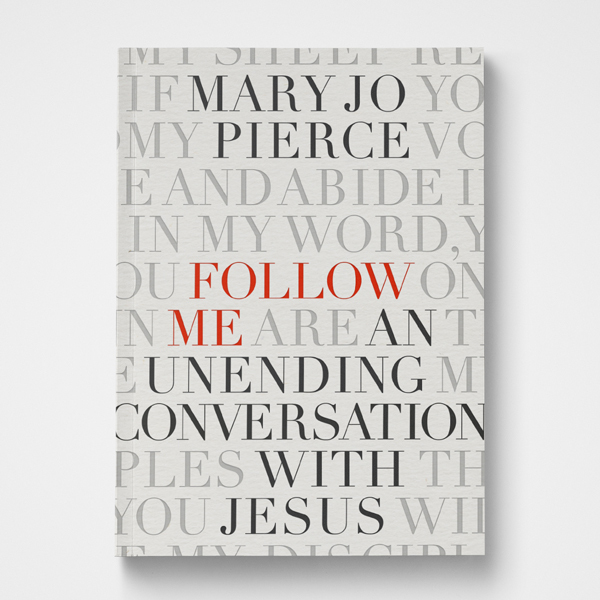 Praying isn’t just talking—it’s also listening, watching, and expecting. 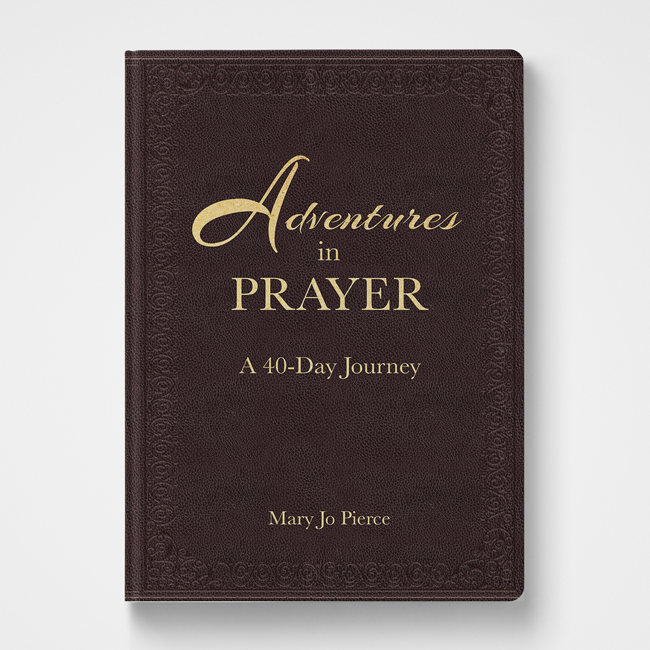 Travel with Mary Jo on her adventures as she finds God in ordinary places. 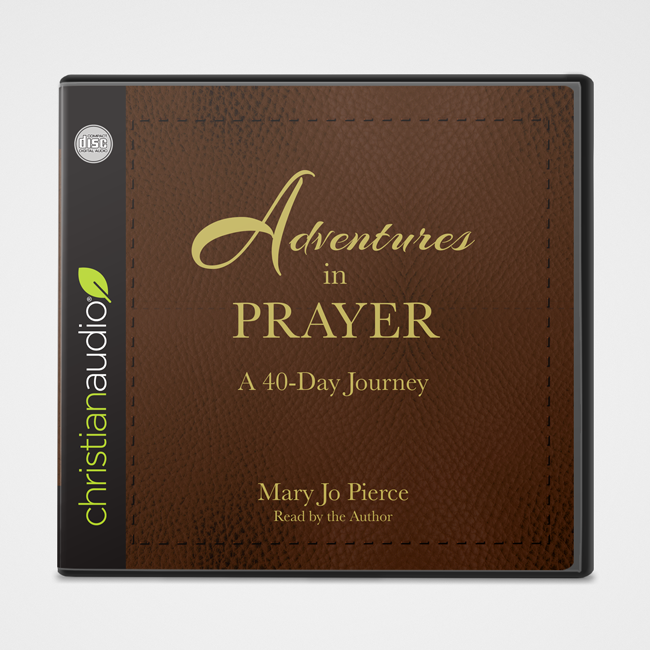 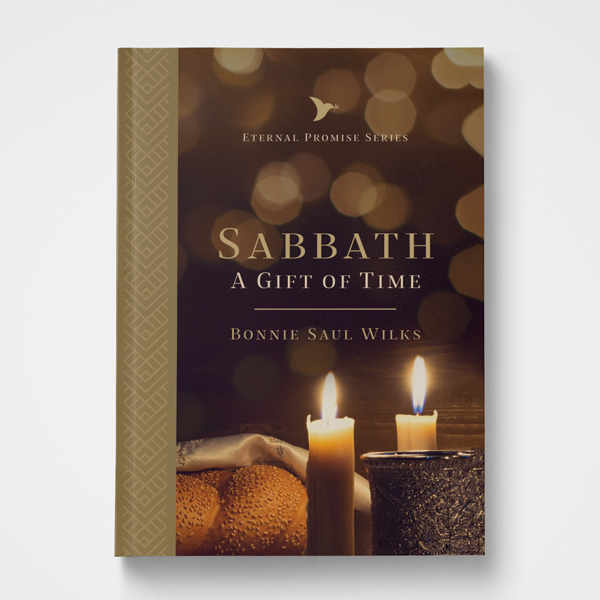 Learn in 40 days what she learned in her first 40 years of walking with God.